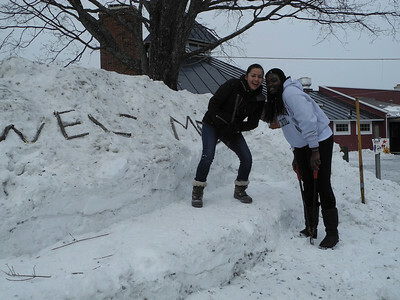 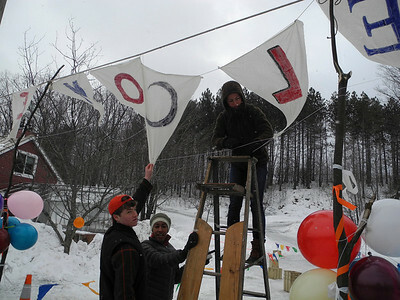 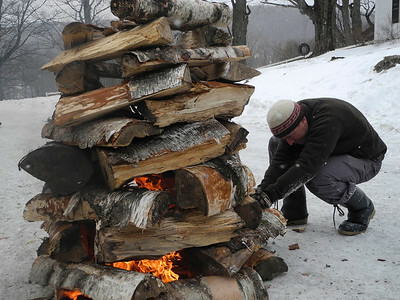 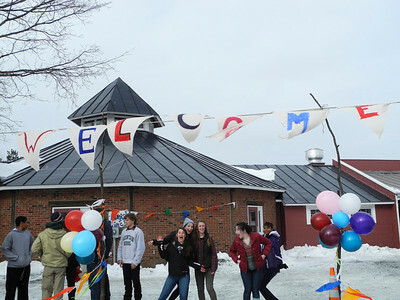 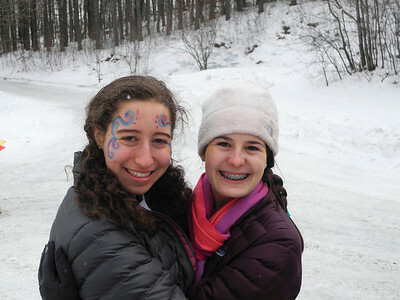 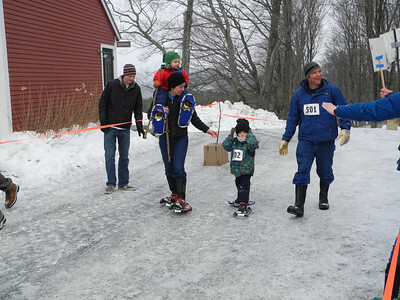 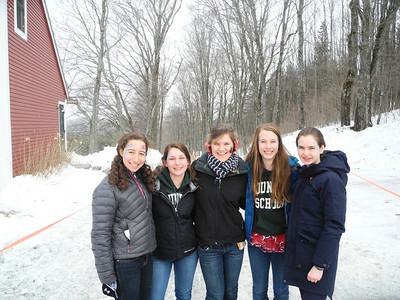 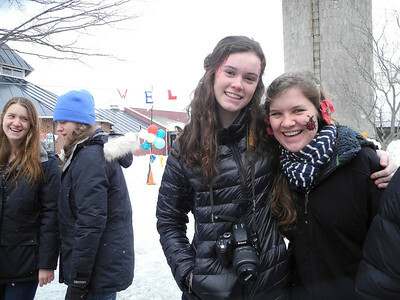 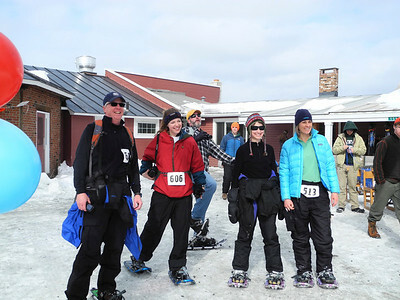 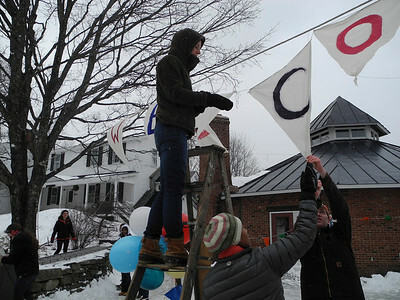 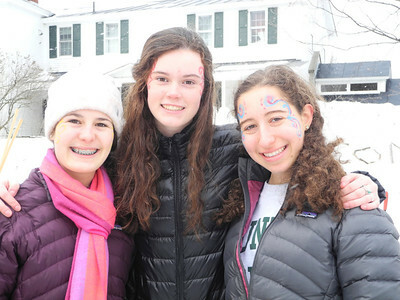 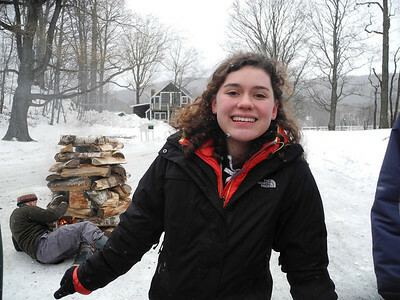 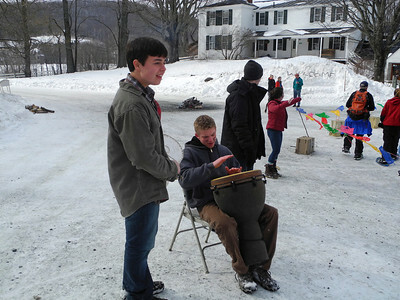 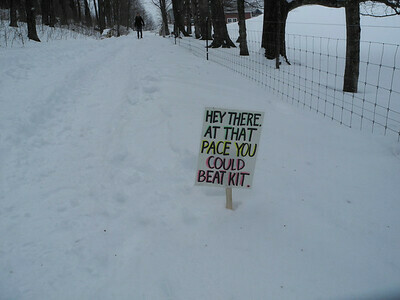 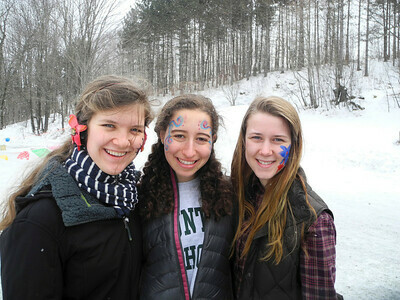 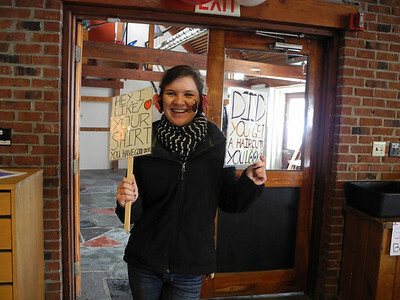 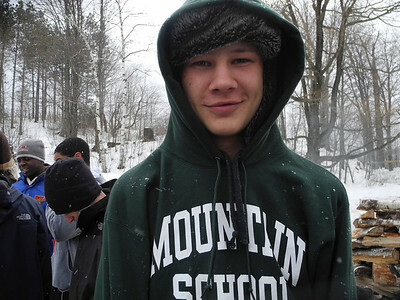 Vershare, a local community organization, sponsors its annual Snow Shoe-a-Thon from the town center to The Mountain School. 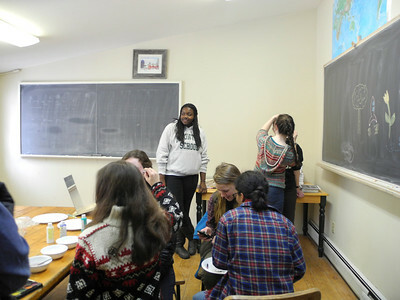 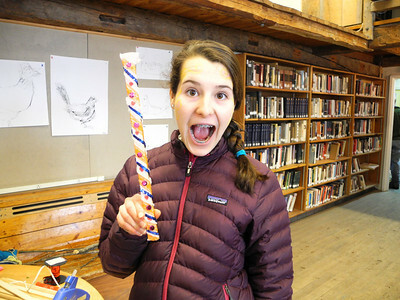 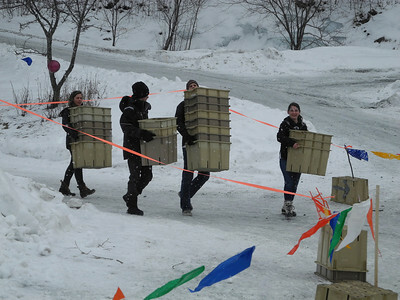 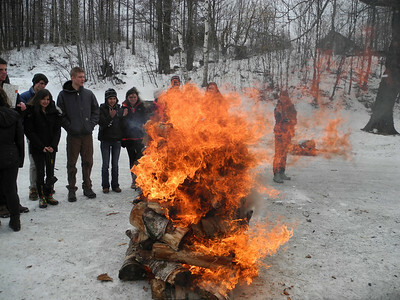 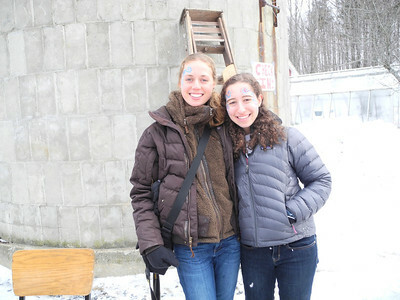 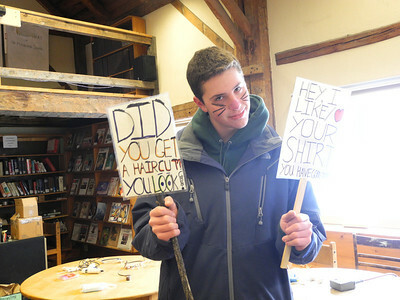 Mountain School students host activities for the children after they finish. 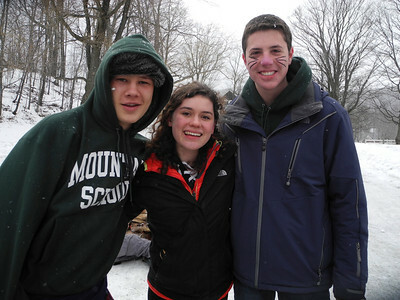 Photos courtesy of Madeline, Gabe W. and Doug.